Tristan De Angel (Not A Single Doubt x Angel’s Spell) has put Murwillumbah trainer Matt Dunn back on the Highway Handicap winners’ list and fuelled ambitions for the Country Championship. The gelding’s win in Saturday’s Randwick 1400m contest stopped a run of Canberra winners since the ACT trainers returned to the country racing fold. Dunn said he had high hopes for Tristan De Angel after his strong third at Ipswich last week. 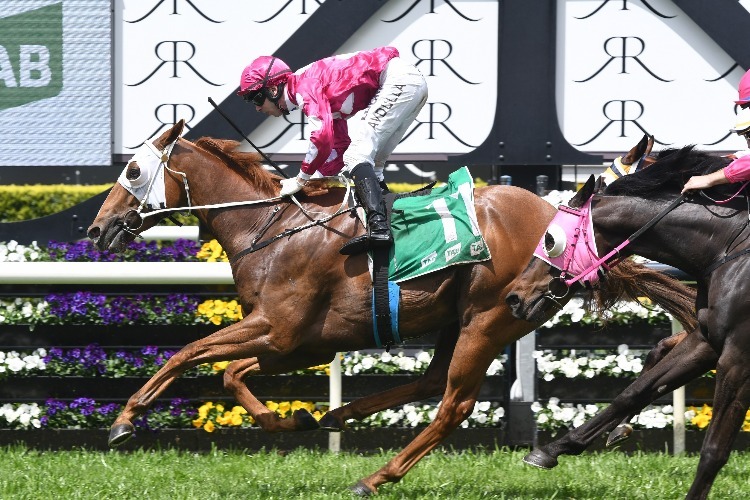 “His run the other day was good and he ran well at Ipswich,” Dunn said. “He gets through all conditions so I didn’t think the heavy track would worry him. “He is a horse we would think about for next year’s Country Championship. With Brenton Avdulla aboard, Tristan De Angel ($8.50) beat Lawan ($12) by three-quarters of a length with Manangatang ($16) a nose third.